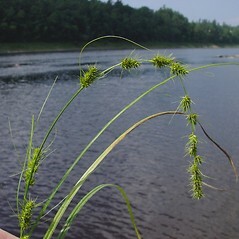 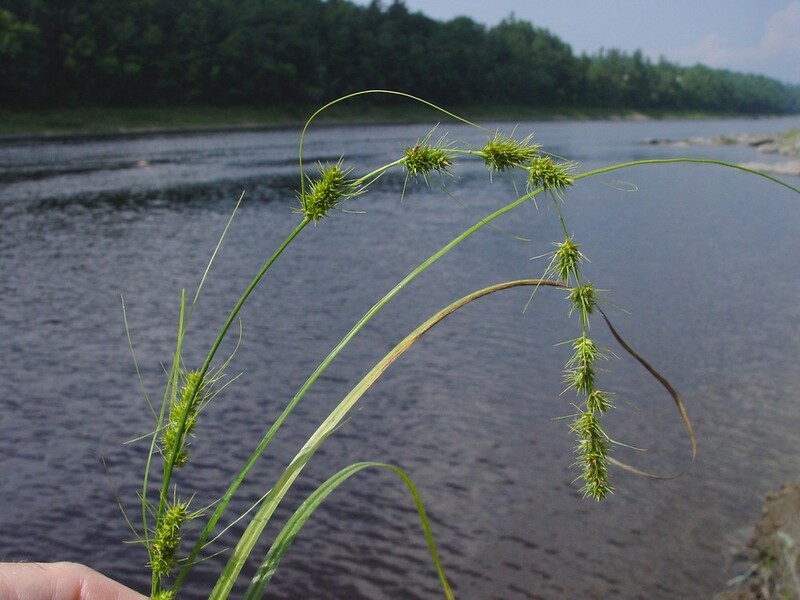 Common fox sedge is native to North America, but introduced elsewhere in the world, including Europe. 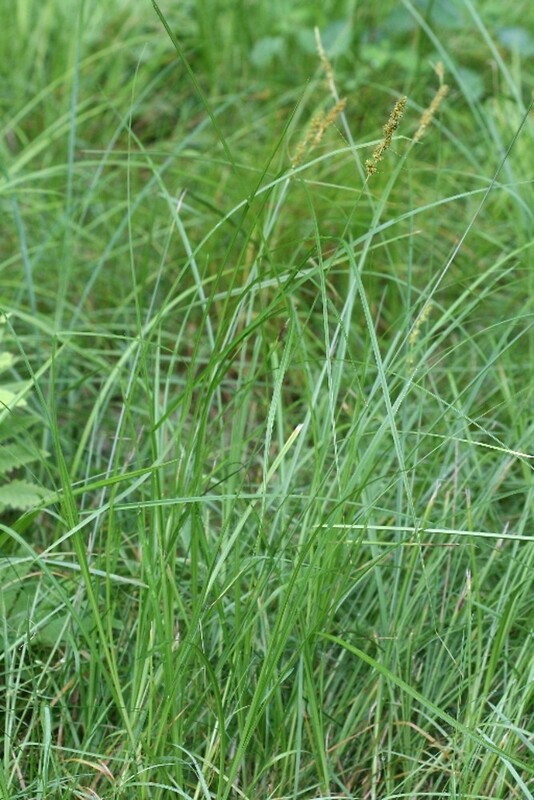 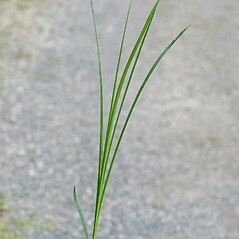 It can be weedy in some places, favoring disturbed sites such as roadside ditches. 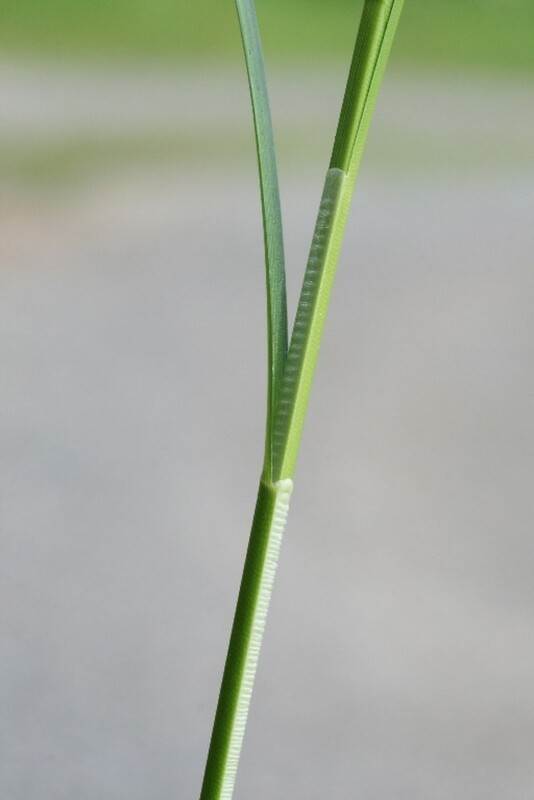 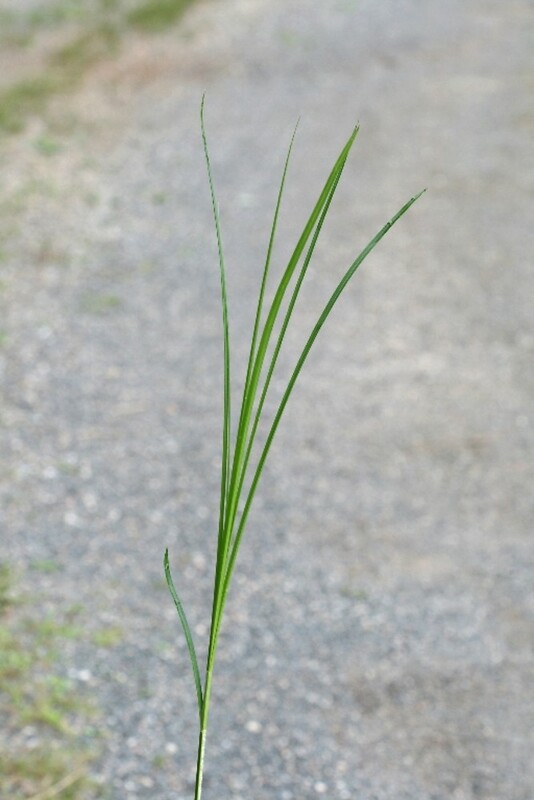 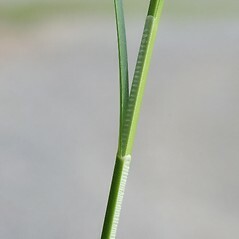 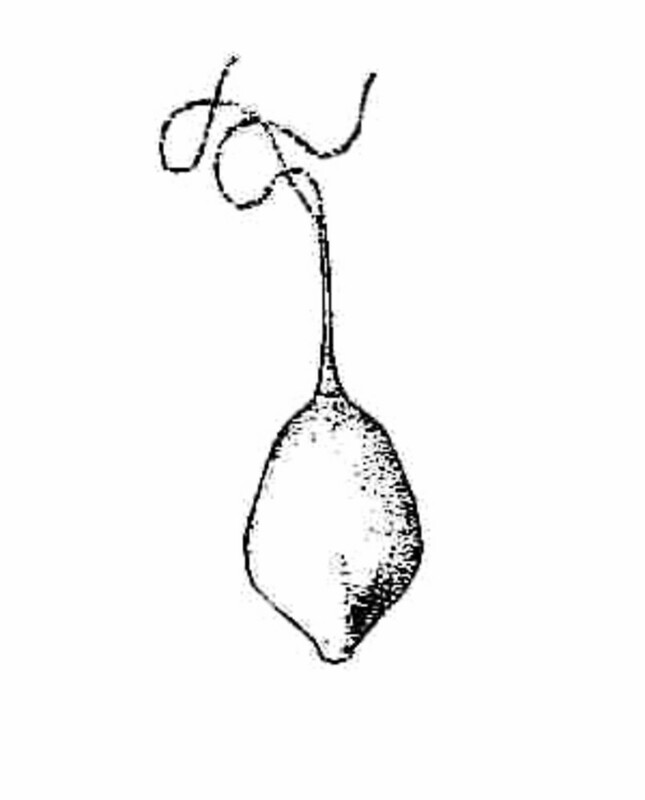 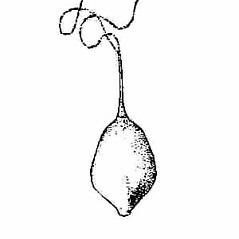 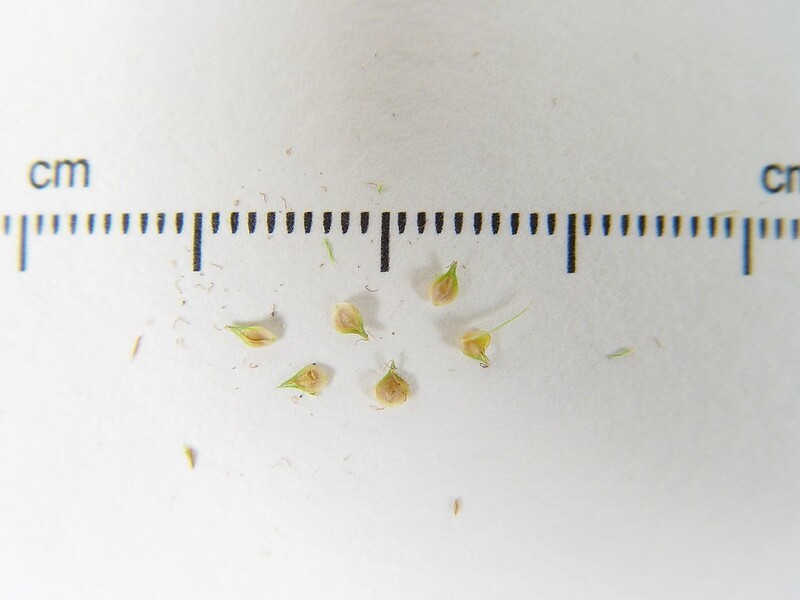 leaves shorter than the flower stem and perigynium beak up to one-third as long as the perigynium body (vs. C. vulpinoidea, with leaves taller than the flowering stem and perigynium beak one-third to one-half as long as the perigynium body). 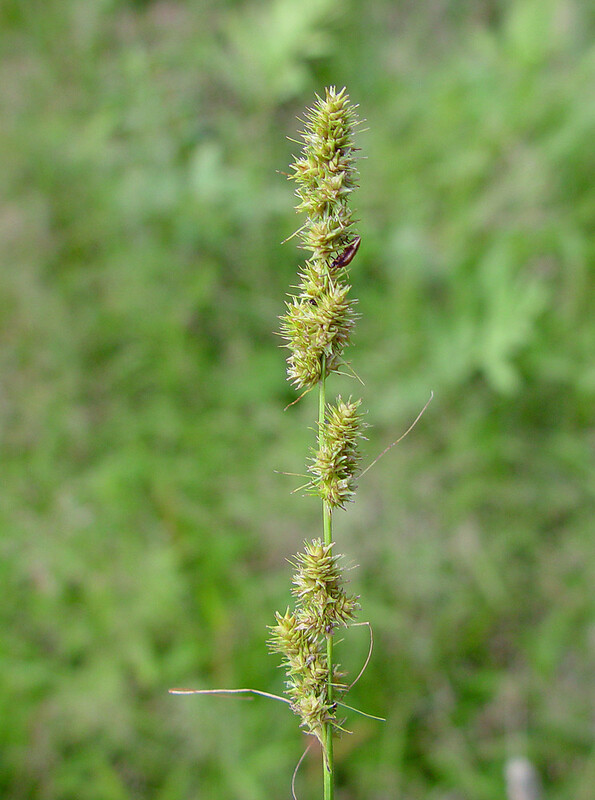 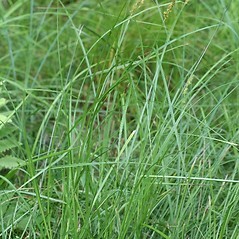 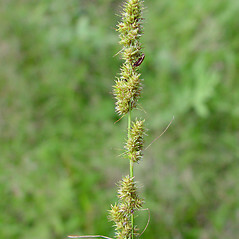 common fox sedge. 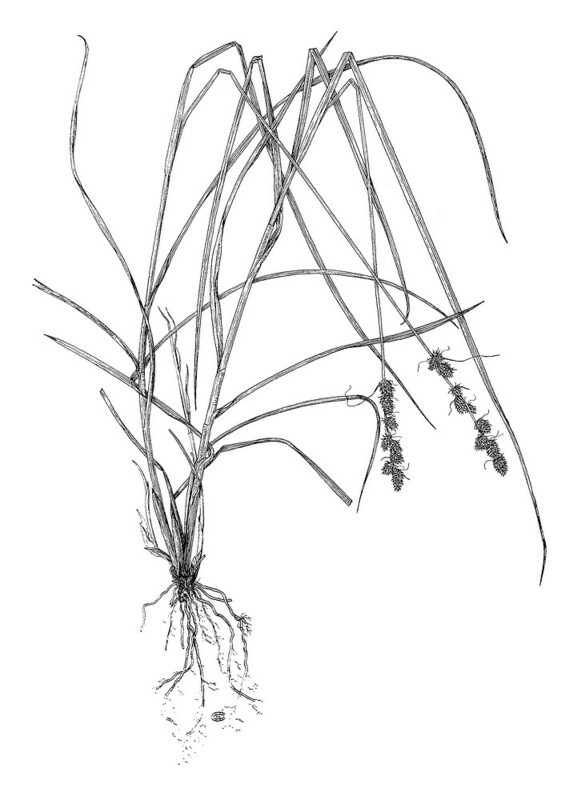 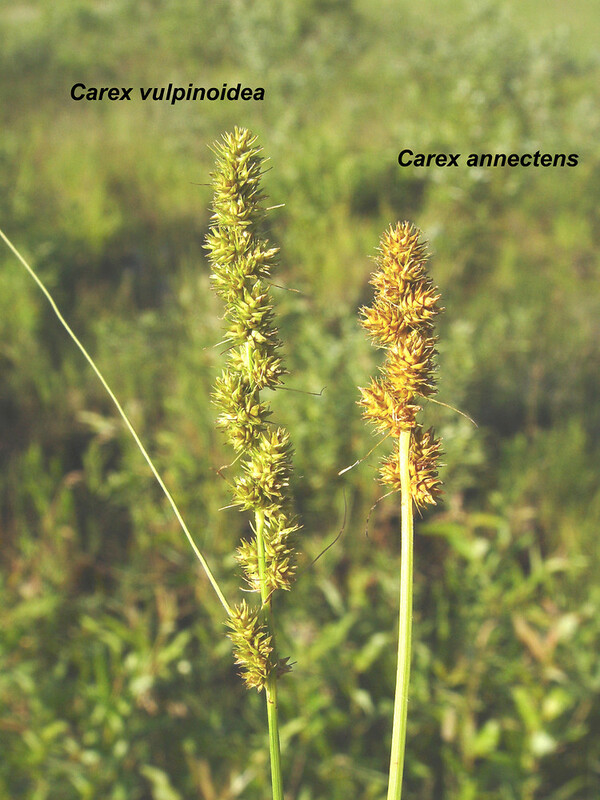 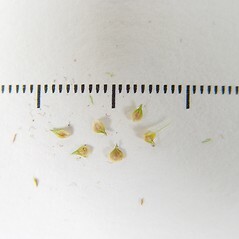 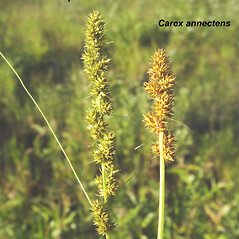 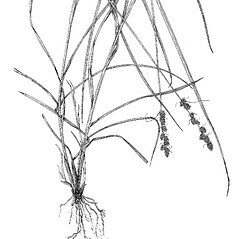 Carex setacea Dewey • CT, MA, ME, NH, RI, VT. Wet-mesic to hydric soils of meadows, marshes, and ditches.